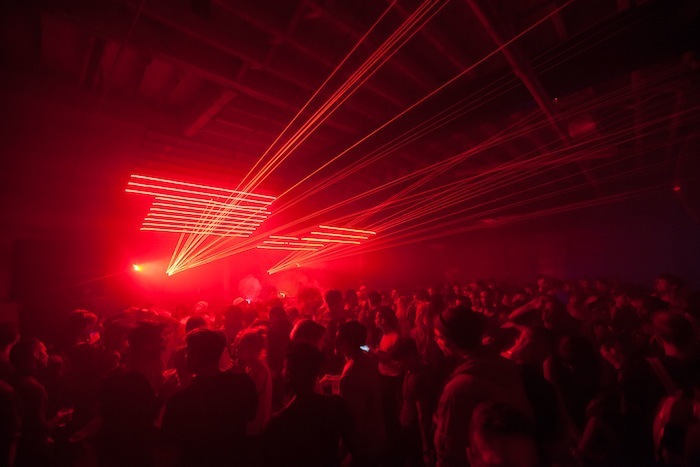 We transform festival environments into a club setting that no one has ever experienced before. We make memorable, cinematographic moments within festival spaces. Our team works with production + vendors to design uniquely augmented spaces that are highly engaging for concert goers. We have the ability to design freshly conceptualized stages or bring your concept to life. 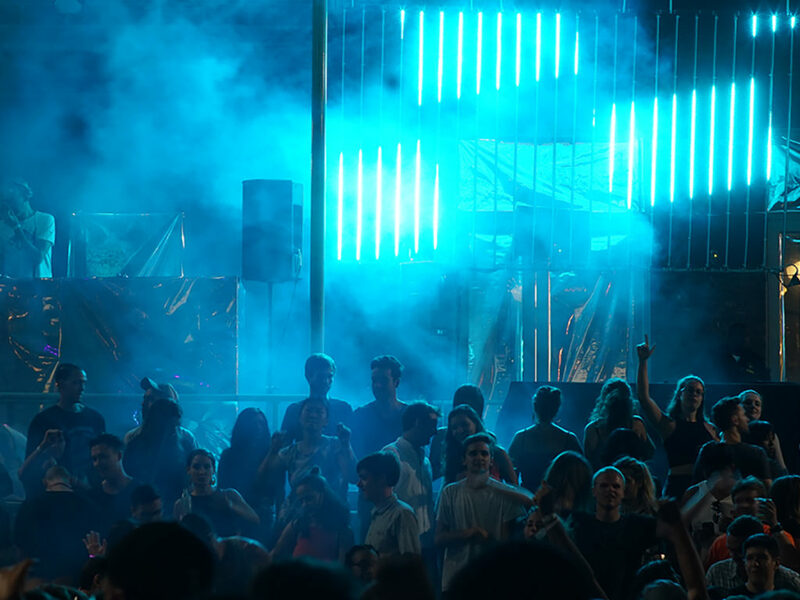 Our work experience within festival settings allows us the flexibility to execute at any scale with unique precision that stands out from traditional stage lighting.